It is mainly suitable for vacuum welding of automobile radiators, air conditioning evaporators, condensers, intercoolers, radar mesh antennas, waveguide tubes and various plate or tube heat exchangers. It is mainly suitable for vacuum brazing of stainless steel, superalloy, cemented carbide, non-ferrous metal and other materials. It is mainly suitable for brazing products such as aluminium plate-fin heat exchanger, automobile radiator, automobile air conditioning radiator, condenser, radar network antenna and waveguide tube, and vacuum sealing of insulating cup. It is widely used in the fields of automobile, electronics, national defense, aerospace and aviation. 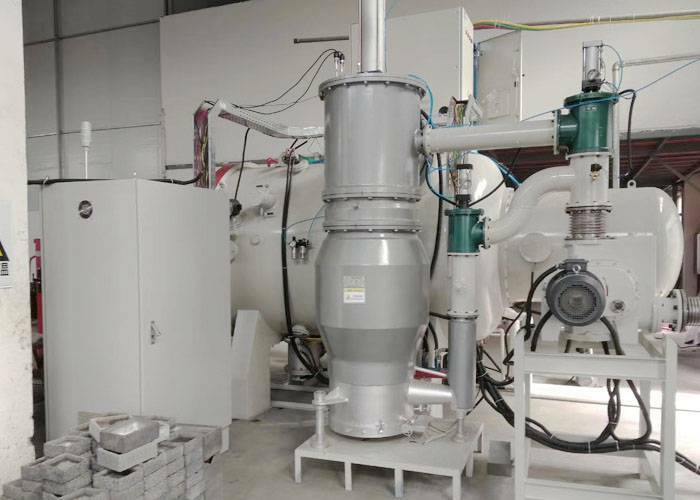 It is mainly suitable for vacuum sintering and aging of various alloy materials, devices, magnetic rare earth materials, hydrogen storage alloys, active and refractory metals. It is mainly suitable for sintering ceramics, silicon carbide, silicon nitride and other materials. It is mainly suitable for bright tempering of high speed steel, die steel, tool steel, titanium alloy and other metal materials after quenching, and tempering heat treatment of various material parts in vacuum or atmosphere. It has a fast cooling system with high efficiency. It is mainly suitable for annealing and aging of various alloy materials, devices (tungsten, molybdenum, niobium, tungsten-copper alloy, etc. ), magnetic materials, electrical steels, electromagnetic alloys, stainless steel, heat-resistant alloys, copper and its alloys, hydrogen storage alloys, active and refractory metals. 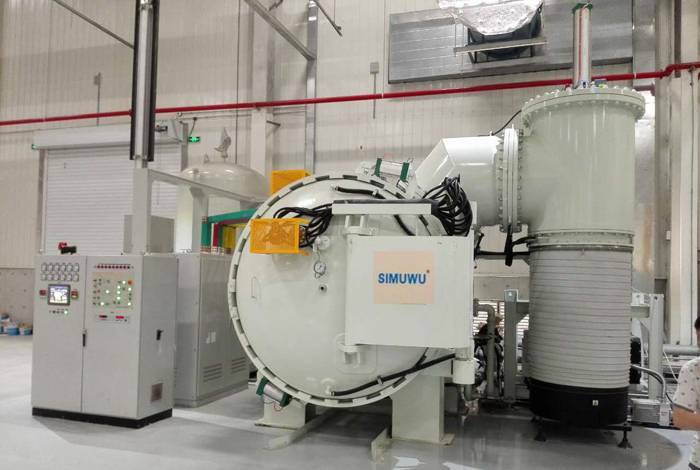 It can also be used for vacuum sintering of magnetic materials and reduction of diamond and hydrogen storage materials. 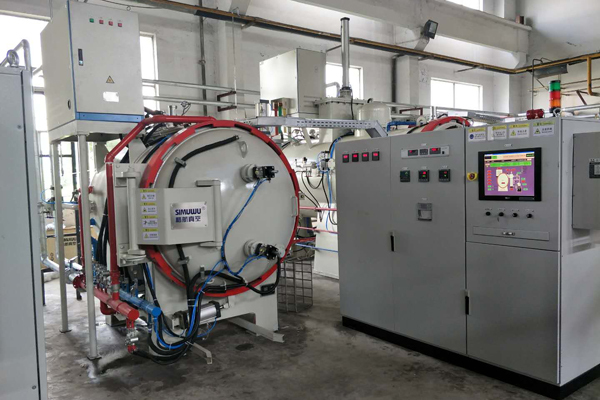 It is mainly suitable for high pressure gas quenching, vacuum sintering and vacuum brazing of cold and hot working die steel, high speed steel, elastic alloy, superalloy, stainless steel, titanium alloy, magnetic material and other materials. It is mainly suitable for bright quenching of tool steel, die steel, bearing steel, spring steel and other materials. It is mainly suitable for deoxyhydrogenation of quartz materials and for prolonging the life of materials and products. It is widely used in quartz tube production, lamp manufacturing and other industries.